Andries Hof is senior researcher climate and energy at PBL Netherlands Environmental Assessment Agency. He holds a university degree in economics, and a PhD on mitigation and adaptation strategies for climate change policy. 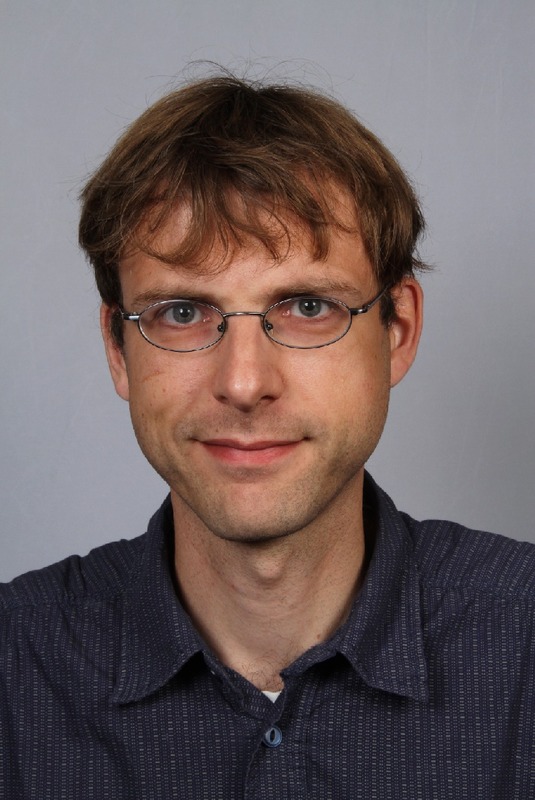 Before joining PBL in 2007, Andries has worked at several research institutes in the Netherlands, Germany, and the United States and has authored more than 50 publications in edited volumes and peer-reviewed journals.